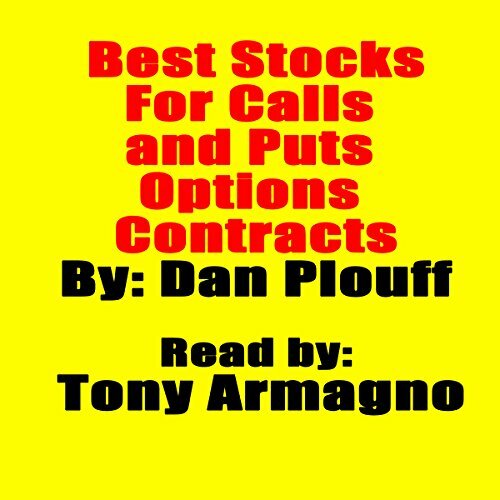 Showing results by author "Dan Plouff"
This book reveals some of the stocks, and types of stocks, on the stock market that most professionals in the options contracts industry are trading options contracts on. This book teaches you about how important volume, liquidity, time decay, and bid-to-ask spreads are while trading options contracts on a stock. This book teaches you about how difficult it is to make profits with options consistently. If you can discipline yourself to make people laugh because of the types of content you create, then you can get rich and famous. Getting rich should be fun! 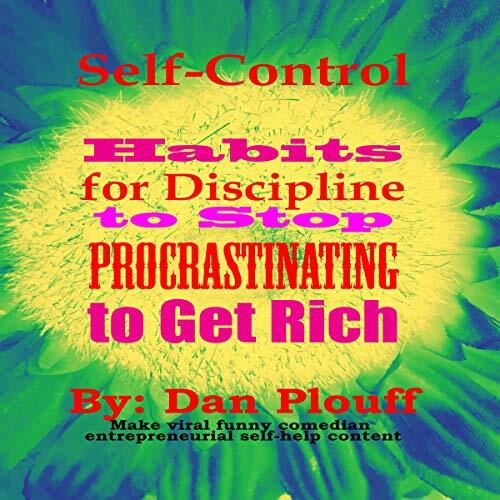 This audiobook teaches you how a majority of the most successful content creators in the world got rich by making their work fun and enjoyable so that they would spend more time doing their content-creation work.